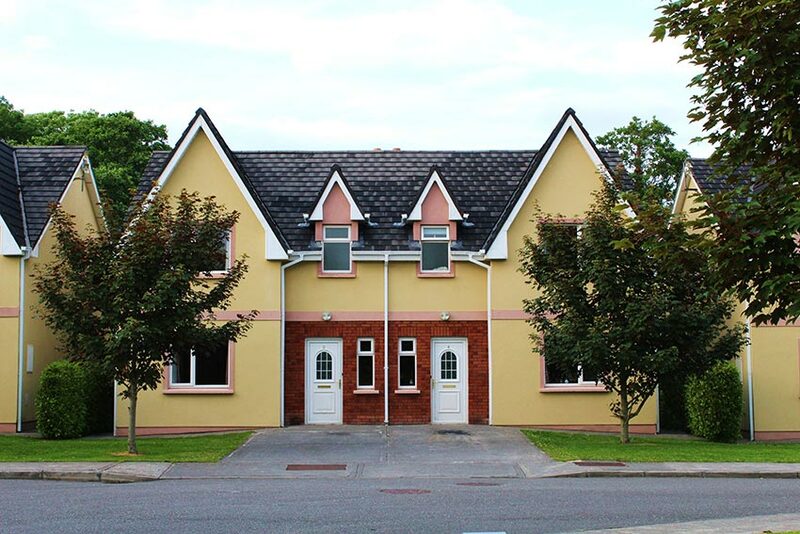 Kerry Lee is the perfect opportunity to live in superb custom built student accommodation with wireless internet access, security, multichannel television and it’s only five minutes walk from Tralee IT. It is designed specifically for the student population of Tralee, and for the summer needs of the visitors to the Tralee region. Situated in the South West of Ireland, Tralee is the ‘capital’ town of Kerry. 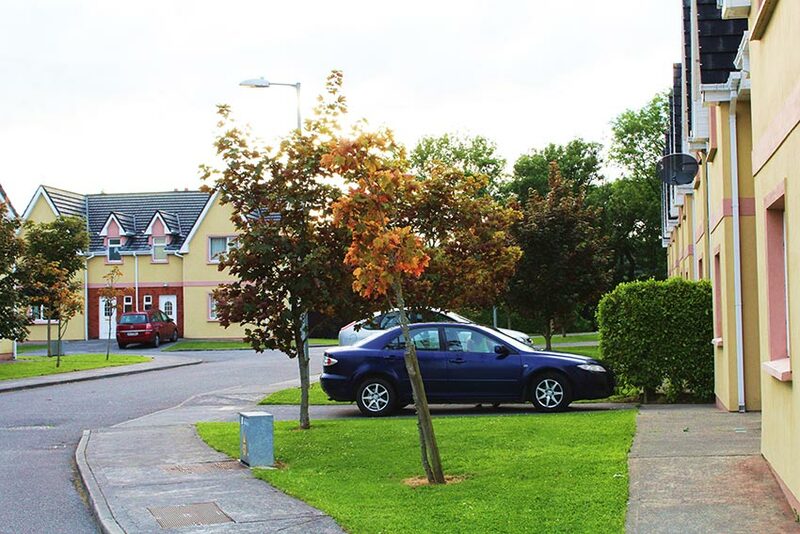 A lively and thriving commercial town, in close proximity to many of the Kingdom’s main attractions and festivals, Tralee is the perfect place to study for your future – or visit for a fun filled adventure holiday.